On 4 August 2016, the Bank of England (BoE) cut interest rates from 0.5 per cent to 0.25 per cent after a record seven years. The record low cut comes as an attempt to offset the threat of a post-Brexit vote recession. When Britain voted to leave the EU, buy-to-let appeared to be an early casualty. Investors held back due to the uncertainty of post-Brexit or its impact on the housing market. Some investors/landlords planned to ‘wait it out’, but the reduced base rate is a blow to your savings, making them worth much less sitting in the bank. With the BoE base rate reduced, it effects interest rates in the market, influencing levels of borrowing, lending and saving. It also directly impacts on mortgages. Landlords overall have a lower interest rate – and the rate depends on other factors such as the size of your deposit. But over the past year, buy-to-let mortgage rates have dropped. According to the financial group Moneyfacts, rates have dropped from 3.59 per cent to 3.29 per cent for two-year fixed rate deals. A further drop was seen from 4.37 per cent to 4 per cent for five-year fixed rate deals. 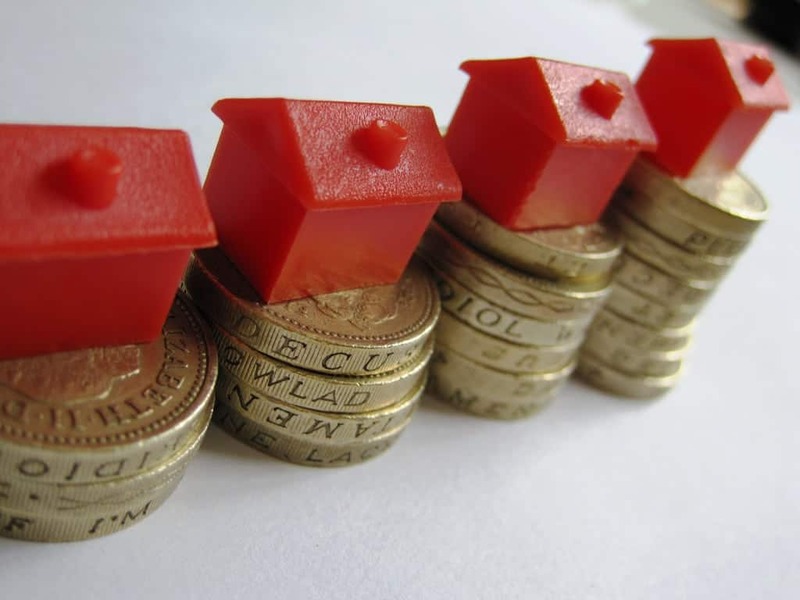 So will the interest rate cut benefit your buy-to-let mortgage? You may see a fall in your monthly repayments but this depends on if lenders pass on the cut to buy-to-let standard variable rate (SVR) mortgages. Some lenders’ SVR’s follow the base rate, such as Halifax/Bank of Scotland’s buy-to-let SVR’s, so landlords with this mortgage may see rates fall 0.25 per cent. Some lenders may not be quick to reduce their variable rates, and some didn’t pass on cuts the last time the base rate was reduced. But Mark Carney, the BoE governor has warned lenders to pass on the reduced interest rate savings to borrowers on variable rates. Despite this, some lenders are yet to confirm they will pass the benefit on. What happens if your buy-to-let mortgage is on a fixed rate deal? Your monthly repayments won’t change as your rate is fixed for the set period of time in your deal. After this, your mortgage will move on to a standard variable rate. If you have a fixed rate mortgage, you may not be bound to it. You should check the small print and your exit fees, and shop around to see if there is another mortgage deal you can benefit from. Previous PostLondon Property selling fast despite Brexit: Is now the best time to sell?